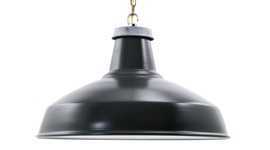 These ceramic lamp holders are made in Italy and have an industrial look and feel. 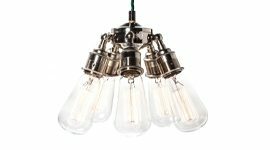 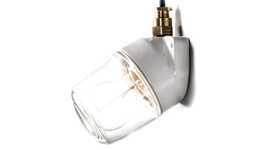 They're an excellent replacement for white plastic bulb fittings for bare bulb pendants or where the lamp holder is visible beneath the shade. 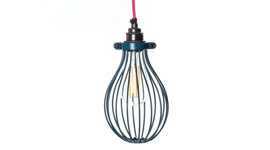 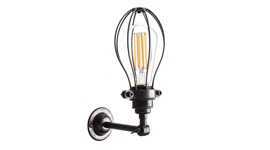 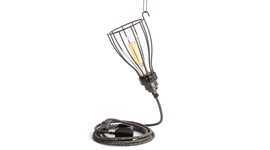 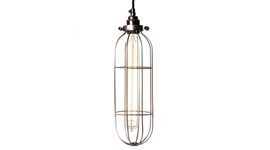 The same lamp holder is available with hooks for hanging using lighting chain or hanging over a fixing point. 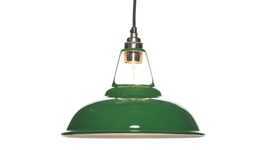 Or for a more vintage and less industrial look, there is a Bakelite lamp holder to the same design.